Melissa lavender essential oil in a 10ml glass bottle inserted with a dropper. Store in a cool and dark place. Best kept out of direct sunlight. Melissa lavender is a white lavender flower. Calming, fragrant and skin healing. 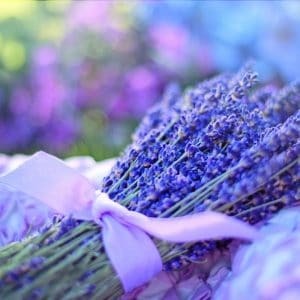 It has its own unique lavender scent, different floral notes than the Massuet lavender and the Glorious lavender. This 10ml Melissa lavender essential oil can be incorporated into your daily routine very easily. Place 3 to 5 drops into; a diffuser, washer, or onto a tissue and place in between linens.